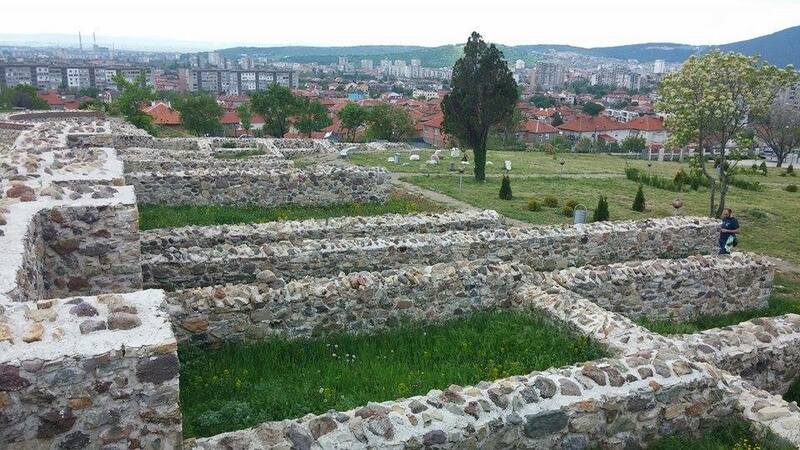 The fortress „Tuida“ is situated in the Hisarlaka area, in the northeast part of the town Sliven, close to a neighbourhood called Novo Selo. 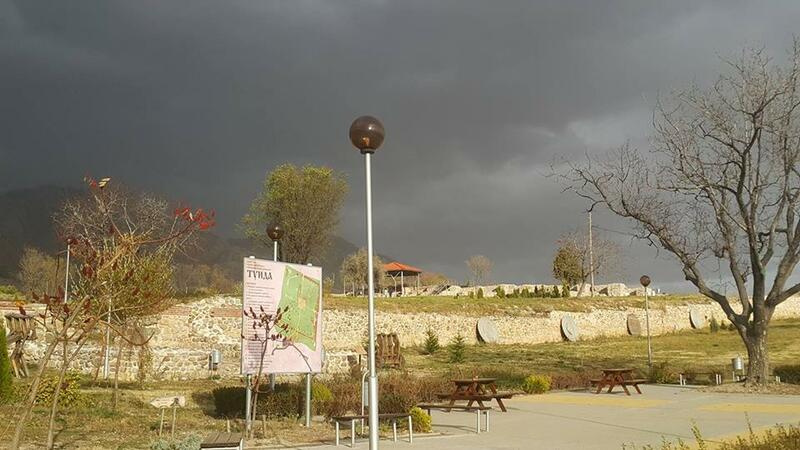 Its location uncovers a wonderful view to the south – toward the town, and to the north - toward the Nature Park „Sinite kamani“. 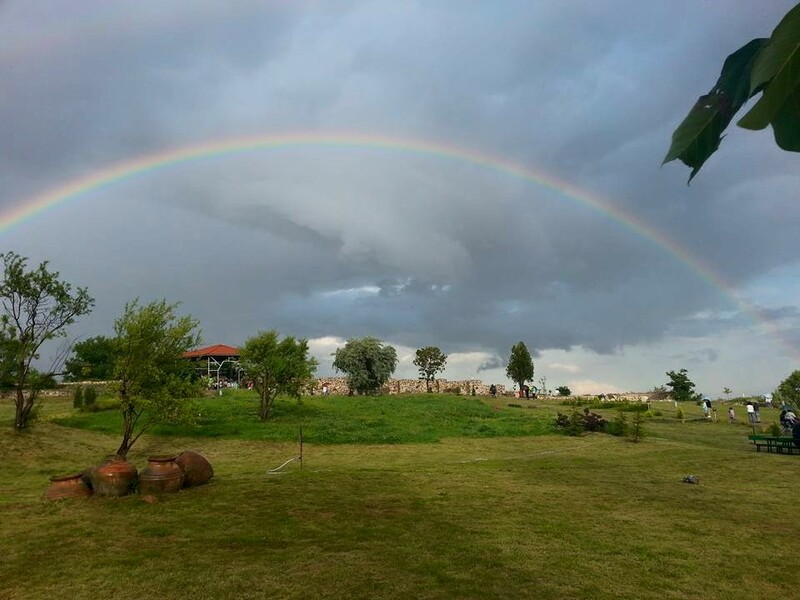 The fortress covers an area of 40.000 square metres; its construction equipment is built in the tradition of ancient military construction. 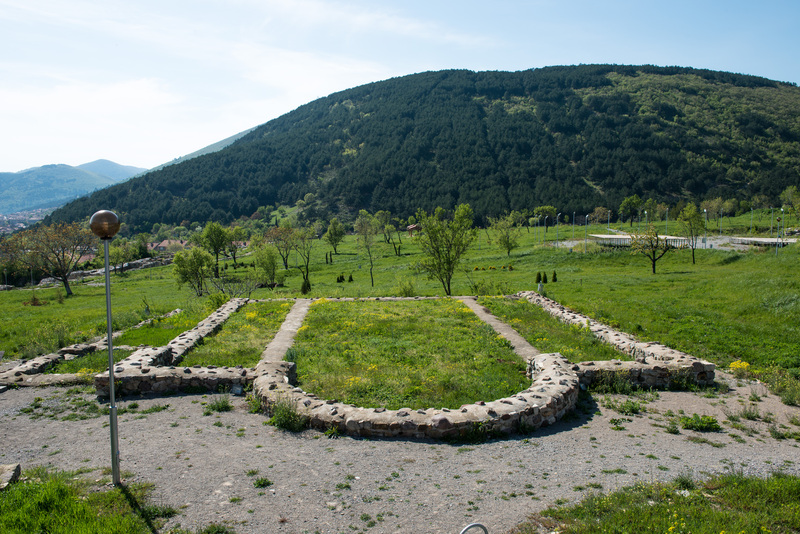 The main goal of the organization is to make Tuida Fortress the most significant archaeological reserve in the region of Sliven. 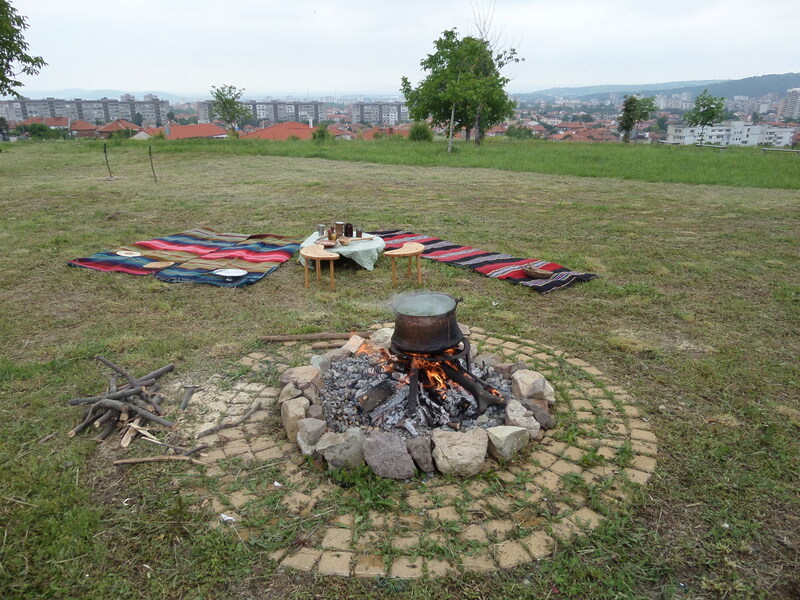 Working towards its goals and by the increase of its popularity, Tuida is gradually becoming the “hearth” of Sliven. This is a place where everyone can find a piece of himself – history, culture, beautiful sights, interesting animals, sports and amusements. 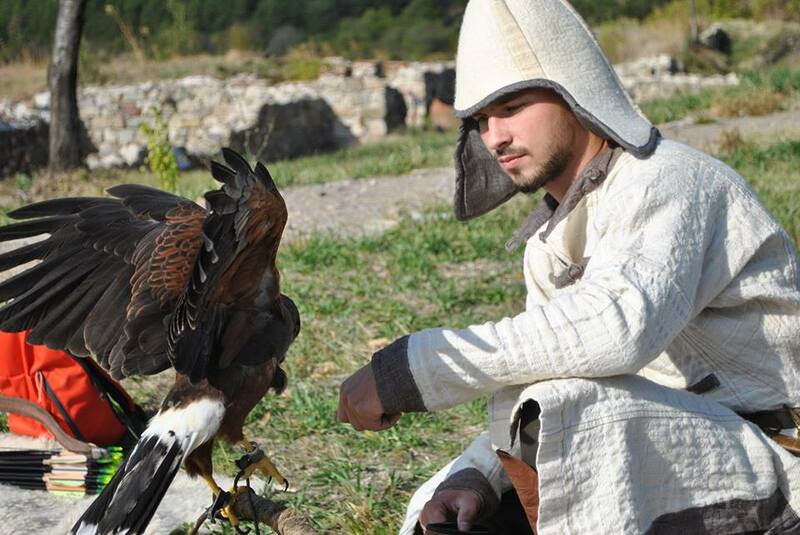 Tourists are most interested in some of the offered services in the working process in the fortress like the packet services and visits that include lectures, demonstrations and museum animations. 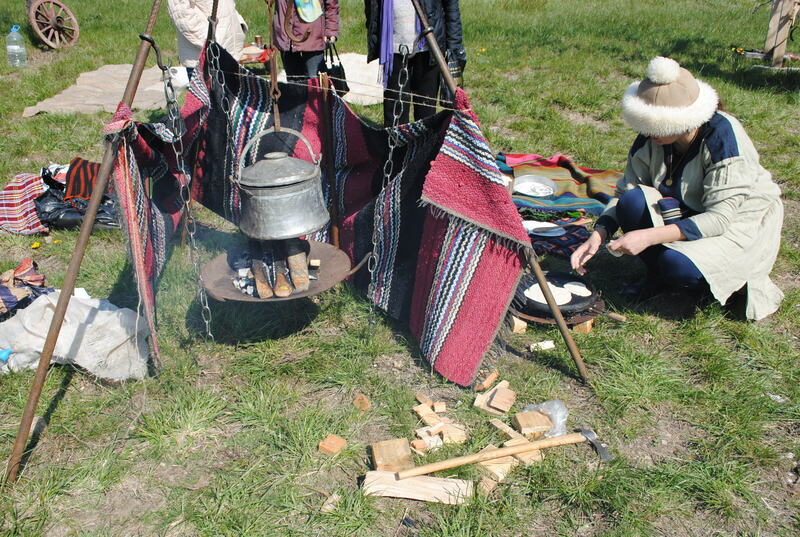 By using the techniques of the experimental archaeology and demonstrations, the tourists are immersed into a memorable experience by representing the medieval customs and military action. 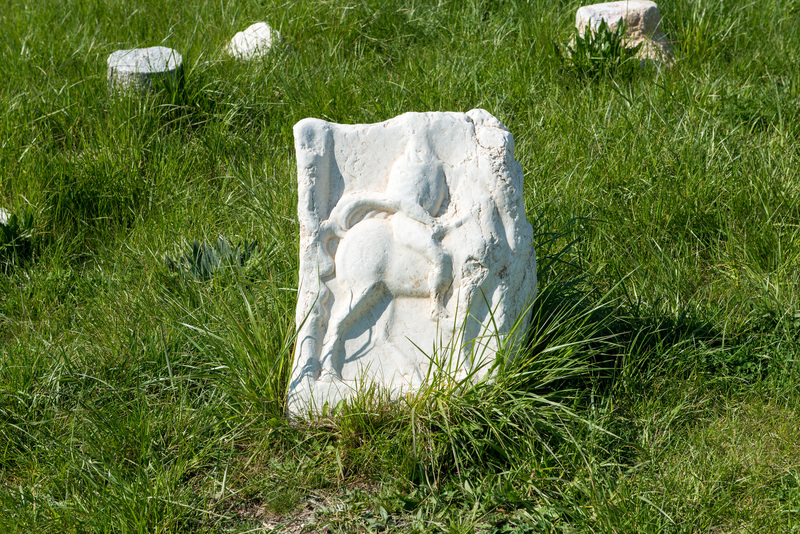 The priority goal is to look for opportunities to continue the research and the annual archaeological excavations. 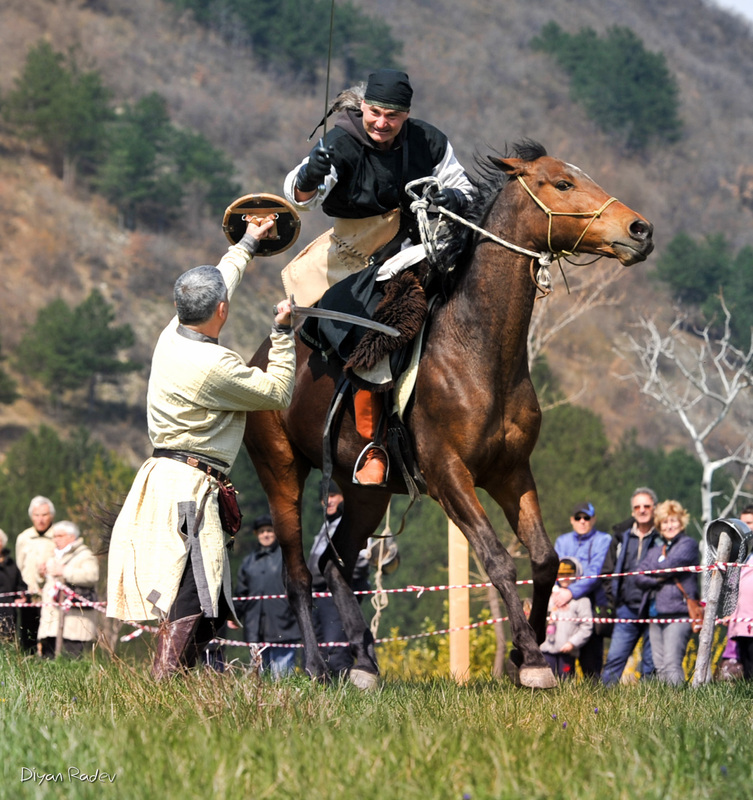 In the Tuida Fortress, tourists can try the traditional shooting with a bow, to observe whip-wielding and fencing demonstrations and to experience the daily routine of Medieval Bulgaria by hand making felt and belts and other crafts. 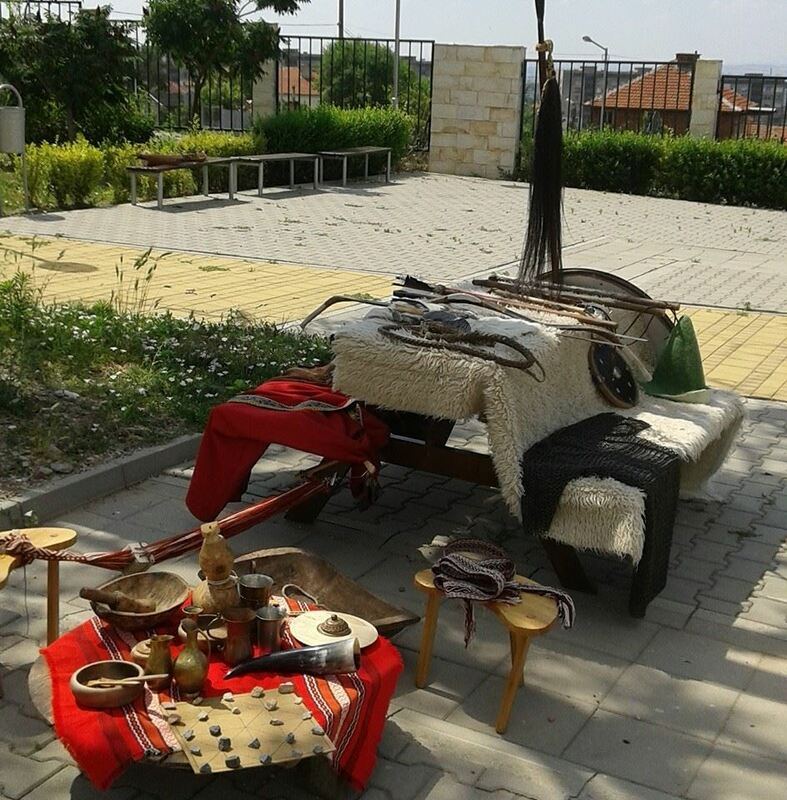 In the reserve, you can try medieval clothing and items from the daily routine of the Bulgarians in the First Bulgarian Kingdom. 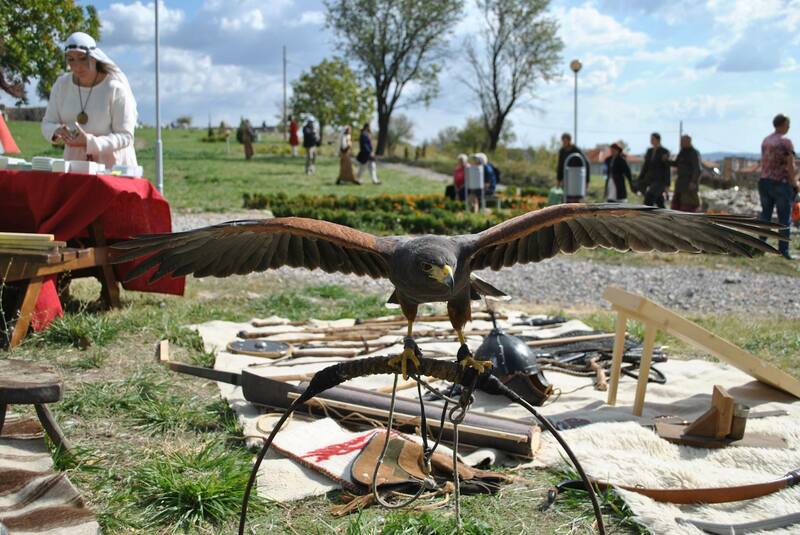 The favourite thing among tourists are medieval games, the training of rapacious bird, which is being grown in the fortress. 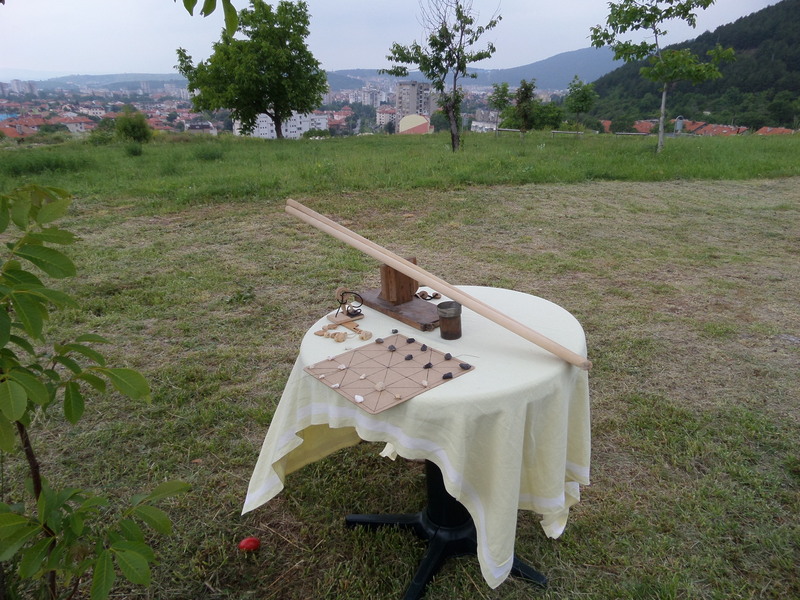 The visitors can see cannon guns in life-size. 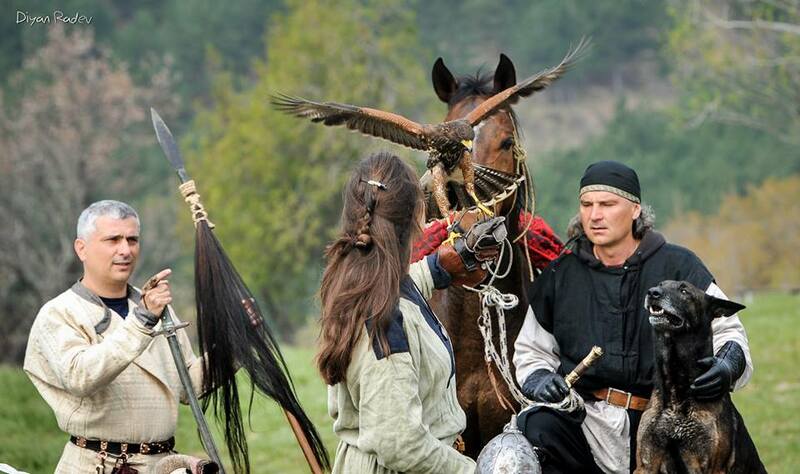 Within the fortress is being held the annual medieval festival “Remember the glory”, in which reenactors from all around Bulgaria and abroad take part. 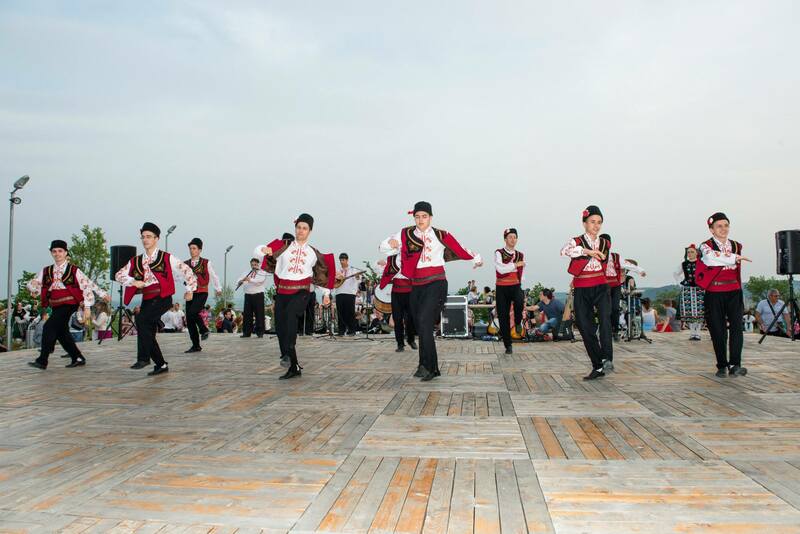 The complex has three stages and different cultural events, concerts, spectacles, contests and shows are periodically offered.